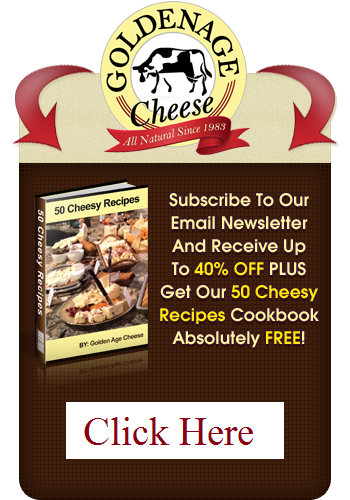 The Cheesy Times: How Many Cheeses Does France Have? How Many Cheeses Does France Have? What first pops into your head when you think of France? Do you think of its beautiful culture, its history, or the famous city of Paris? Maybe you think of the Eiffel Tower or Europe. France is famous for many things; its wine, its people, and…its cheese. Yes, France is very well known for its cultured dairy products. But, have you ever stopped and wondered just how much cheese is in France? Besides all of the above, France is also famous for their cheeses. The culinary arts are very big in France, so naturally a lot of their dishes include cheese. The French love their cooking, and they love their cheeses. Considering their great love and appreciation for both, the two would naturally go hand in hand in France. This may have to do with the wide selection that the French have to choose from. There are currently 629 different types of cheeses in France. Yes, you read that correctly. There are currently 629 different types of cheeses in France. The list grows very often. Along with their long list of different types of cultured dairy come a lot of options. There are many different flavor options to choose from. The French take advantage of all of these flavors when preparing dishes like salad, pasta, sandwiches, pastry, and many more. The French also differentiate between the stuff that is made in farm houses and the stuff that is manufactured industrially. As you can see, the French take their cultured dairy very seriously. They don’t mess around. Besides the taste, French cheeses also offer health benefits. It is rich in calcium, which as most of us know is essential for keeping those bones and teeth strong. Calcium also prevents osteoporosis as we age. So, you may consider the stuff to be a life saver. So, as you can see, not only is France rich in culture and history, but also for their dairy. Try a bit if you get the chance in your favorite main course, side dish or just by itself. I think you will find it rather good or should I say Gouda.